Material: Premium PU Leather. 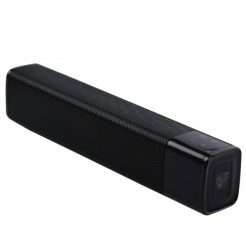 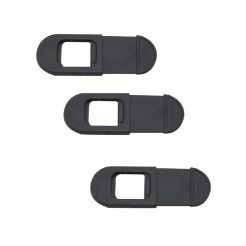 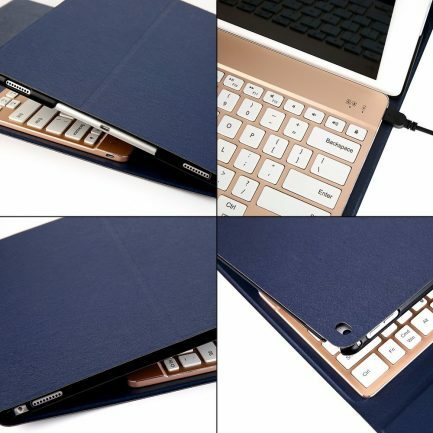 Durable use and soft touch. 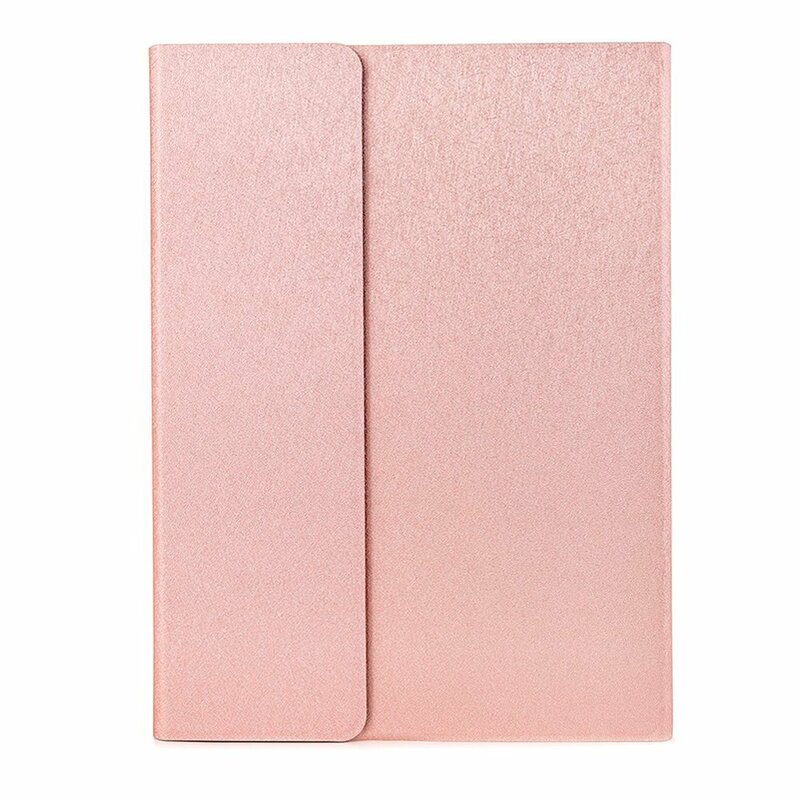 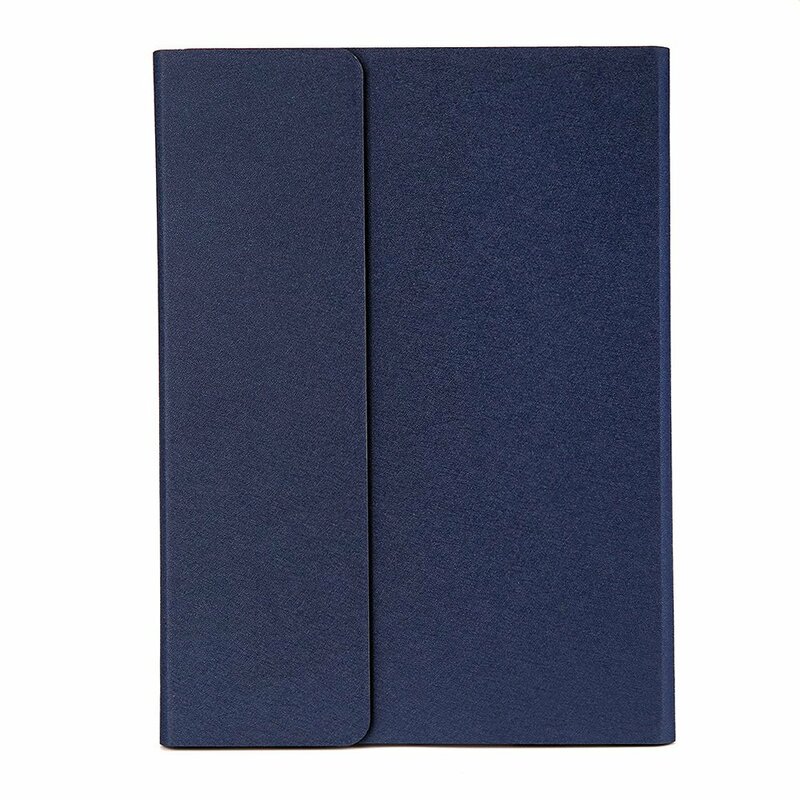 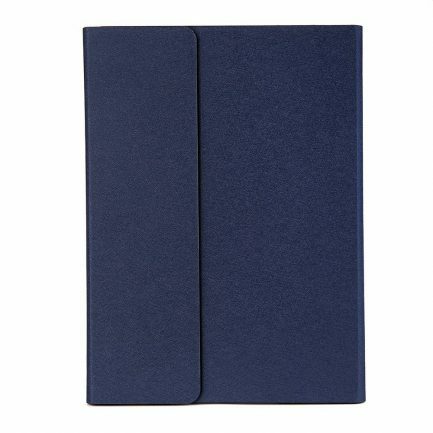 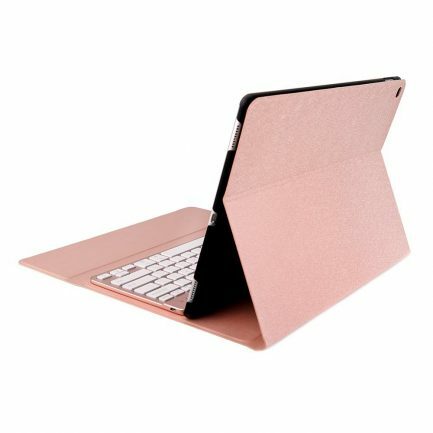 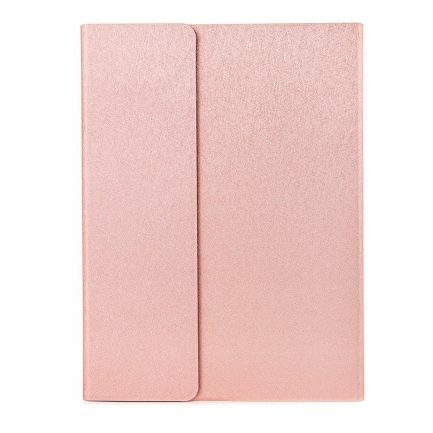 Soft interior lining protect your iPad pro 12.9 inch from scratches and full protect your iPad from damage. 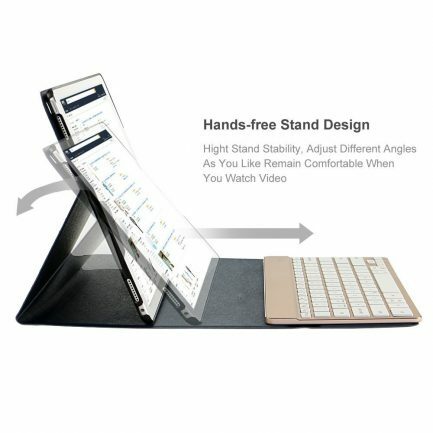 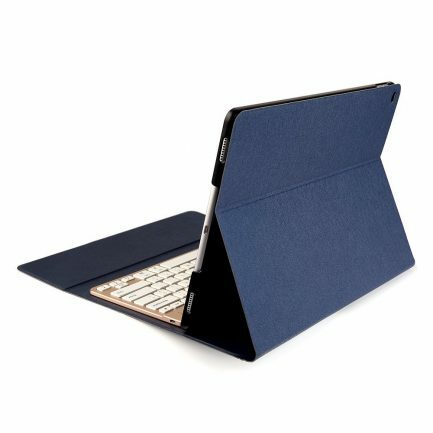 Triple folding design, makes your iPad pro stand in different angles, meets your different viewing needs. 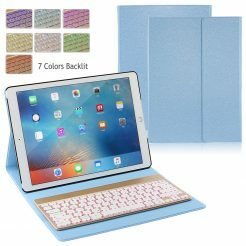 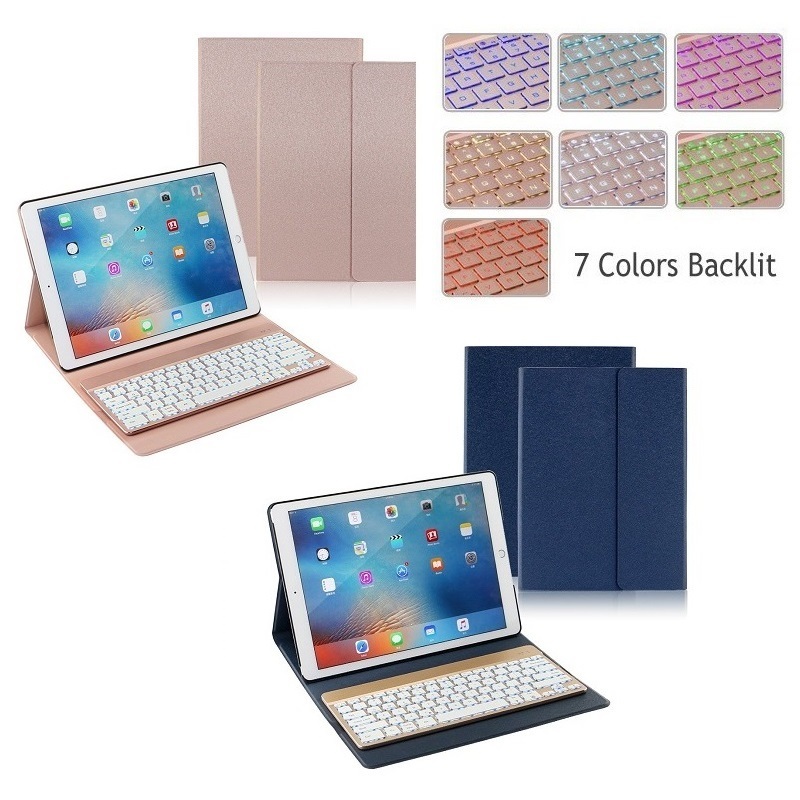 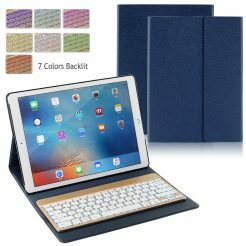 Both the ipad pro keyboard and the case are compact, slim and lightweight. 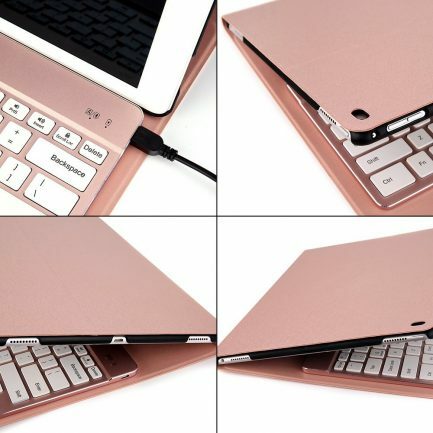 Suitable for carrying on the go. 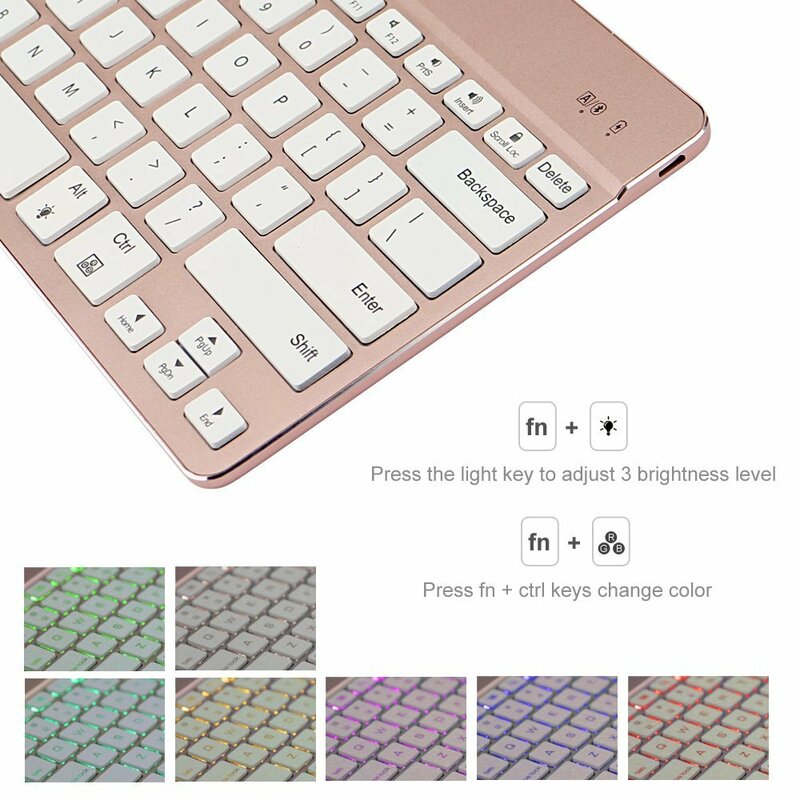 Only made to suit your iPad Pro 12.9 2015 2016 2017. 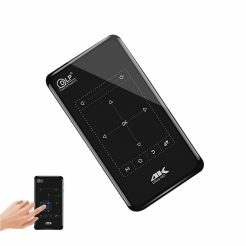 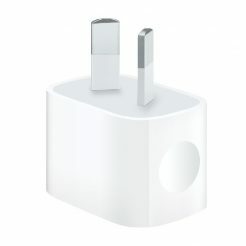 SKU: AP190-2 Category: iPad Pro 12.9"